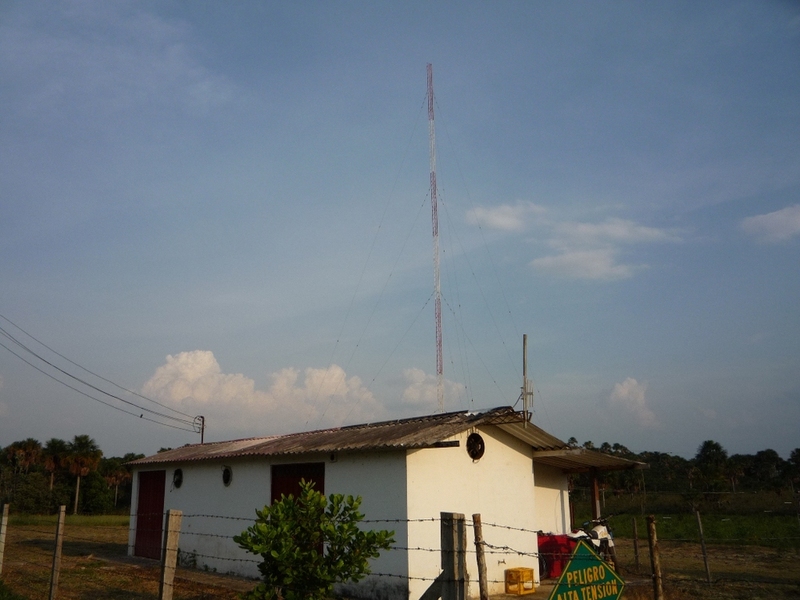 Many thanks to SWAA contributor, Hans de Zeeuw, for this recording of Alcaravan Radio radio in Columbia. Recorded in Scotland on the 14th of September, 2013, on 5,910 kHz, starting at 4:50 UTC. Hans uses a Microtelecom Perseus receiver (with Studio One software) and a Wellbrook ALA 1530 antenna. He records using VideoPro.